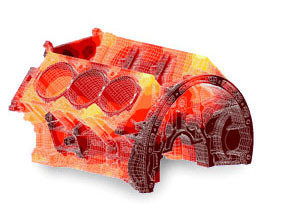 Simtec Inc. is the world leader in Finite Element Method simulation of various processes in the casting industry. We can help you get it right the first time. Call us, we'll show you how.